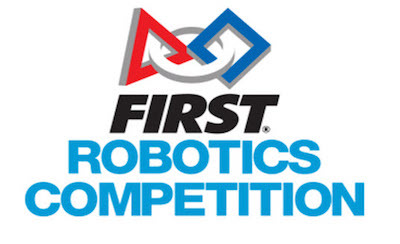 The FIRST Robotics Competition is an international high school robotics competition. Under strict rules, limited resources, and the guidance of volunteer mentors teams students build and program robots to perform challenging tasks against a field of competitors. FRC focuses on the short defined design, build, and test engineering processes. The RoboDawgs start FRC in January on the global launch day and work during a six-week “build season” to engineer game-playing robots that weigh up to 120 pounds. This is a short, but time intensive season. Teams will be assigned two Michigan competitions at end of the build season by First in Michigan. RoboDawg FRC teams may also travel out of state to play in 1-2 additional FRC competitions. The FRC 2018 game, Power Up, was unveiled last January. Link to the Game Manual/Rules. The 2019 FRC game will be released January 5th. The schedule is still TBD.